I am on the Imagine Crafts blog today. I hope you will come on over to see what I created. 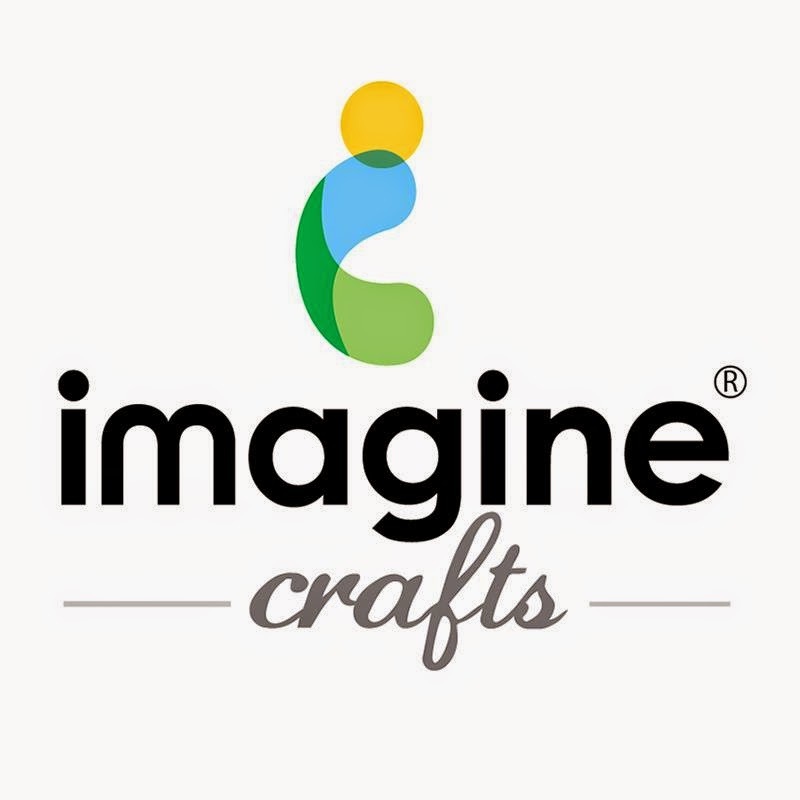 I popped over to Imagine Crafts to see your full card!! I am so thrilled for you - this card is ultra trendy and super FABULOUS!!! !